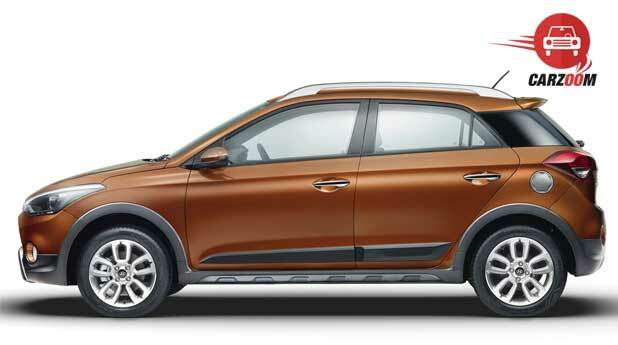 Hyundai India has entered into a niche segment today i.e. 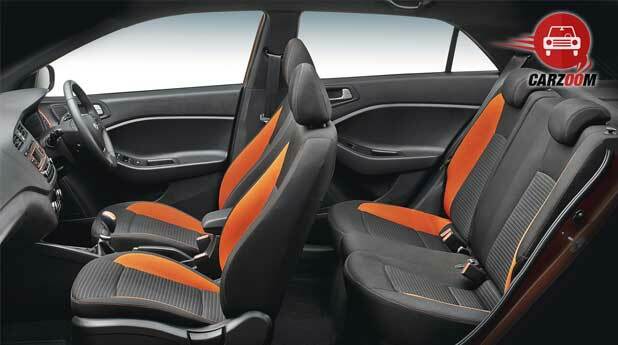 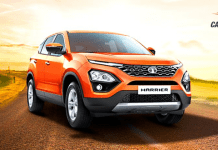 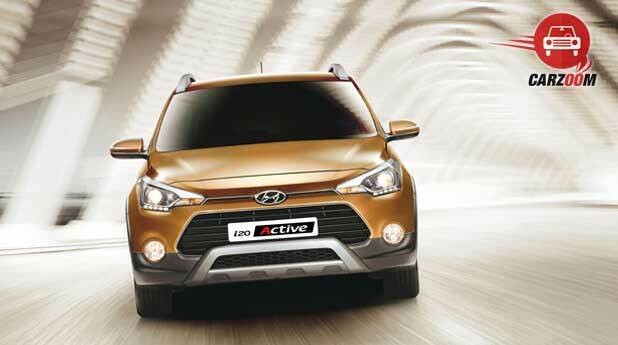 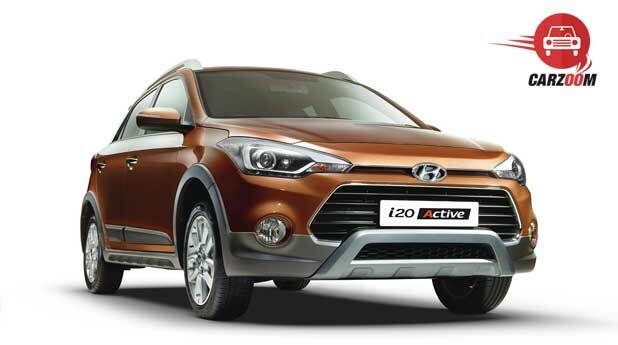 the crossover segment with launch of i20 Active at an introductory price of Rs. 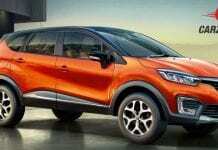 lakh. 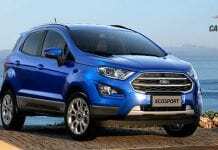 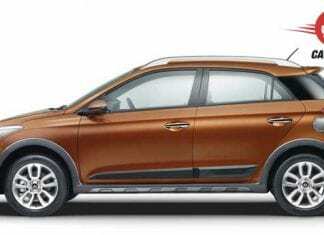 I20 Active is a cross version of Elite i20 hatchback, we think Hyundai is bit late to enter the segment but from Hyundai point of view they wanted to make sure that they come up with the best product against the competitors such Volkswagen Cross Polo, Toyota Etios Cross and Fiat Avventura.